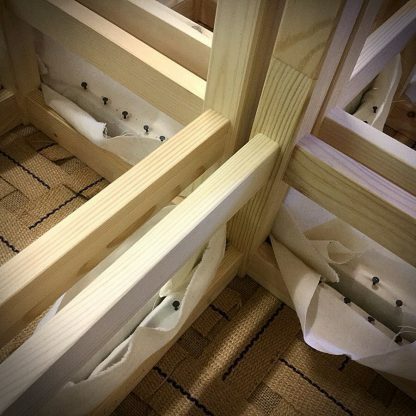 This course involves upholstering a small stool using a mix of traditional and modern upholstery techniques. 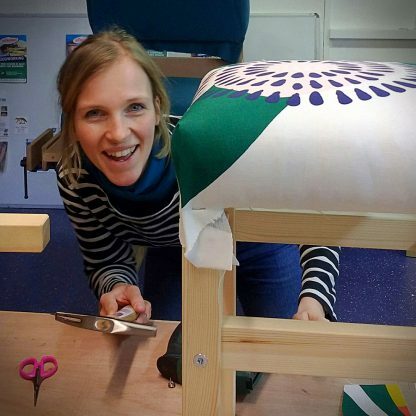 We provide all the materials, including the stool frame and a choice of top fabrics (you can bring your own top fabric if you prefer). 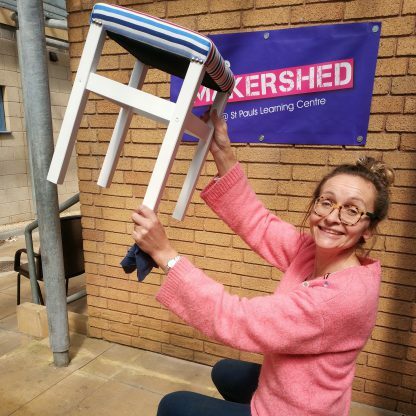 At the end of the course the stool is yours to take home. 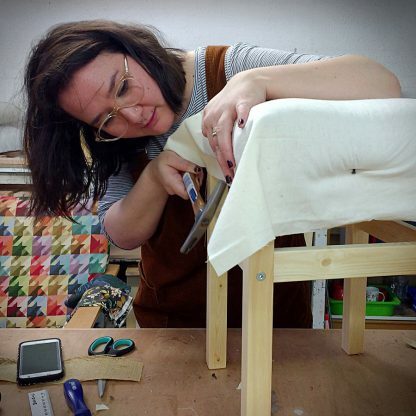 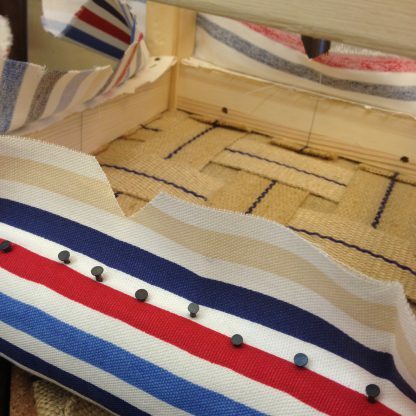 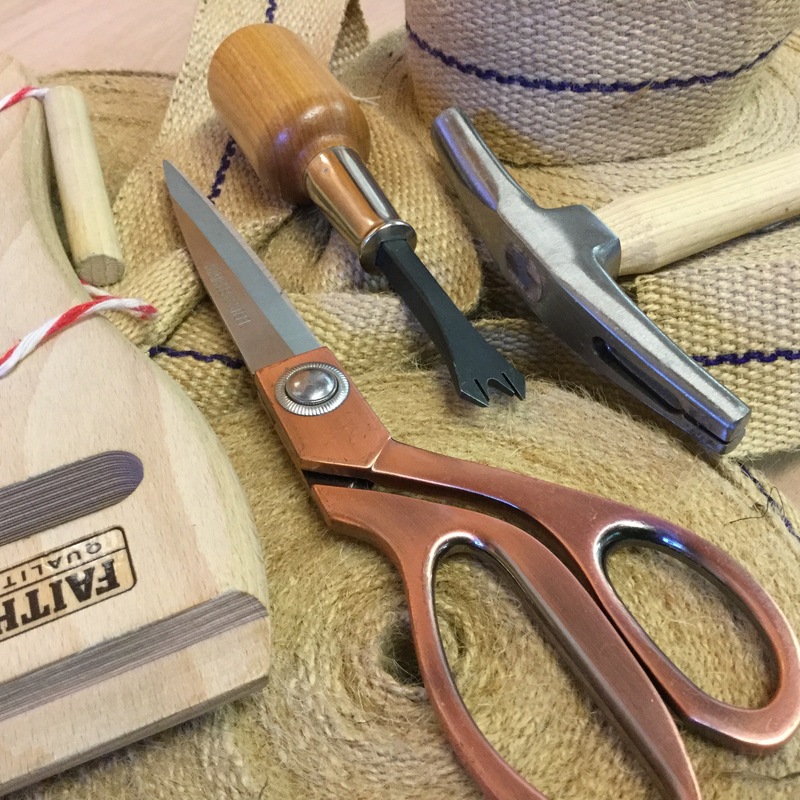 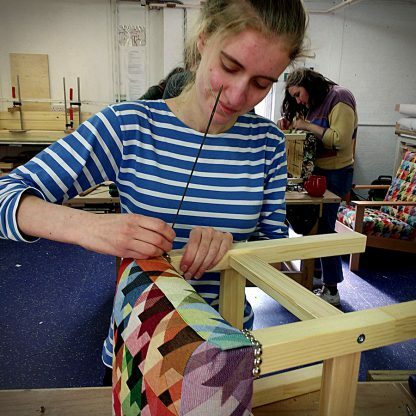 This taster course will provide you with basic upholstery skills which you can then build on in our furniture upcycling classes. 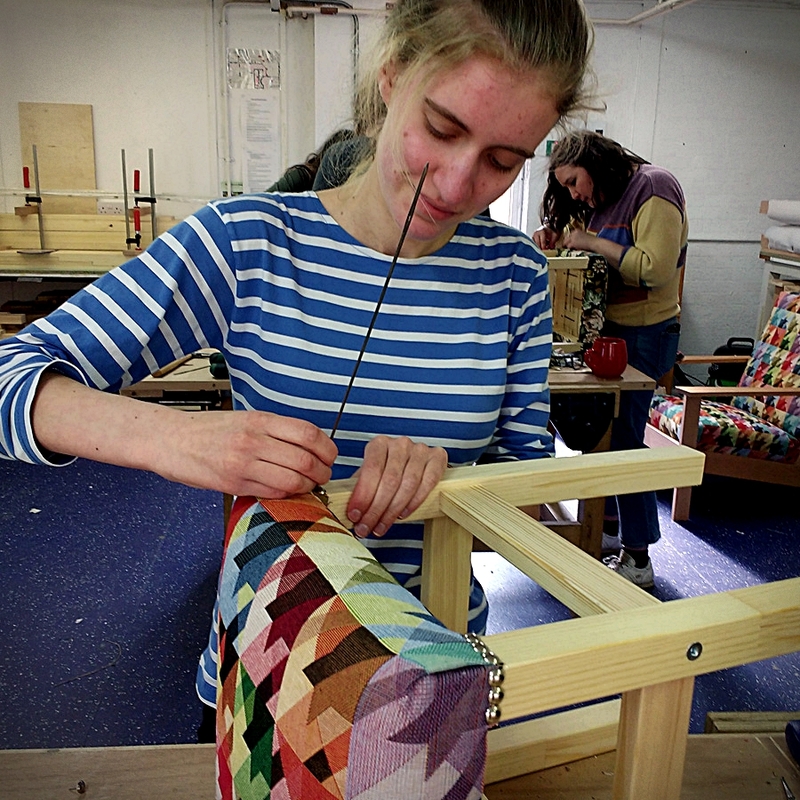 Suitable for those with no previous upholstery experience.